A business card needs to reflect your business identity. It should make an impact. 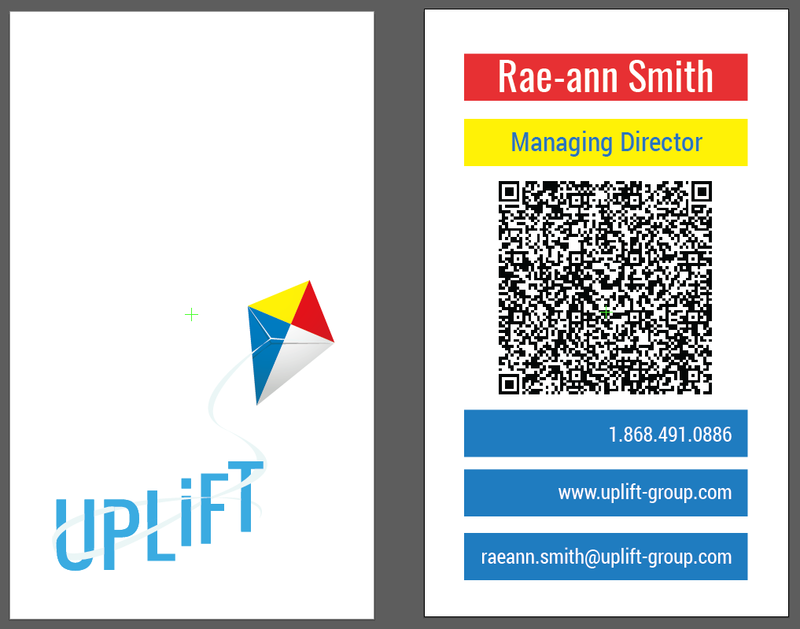 UPLiFT’s business card needs to say “here the aesthetic matches the acumen”. It must reflect the 3 entities: Heavyweight Pictures, LiFT and Lightweight, as well as, be sleek and modern in its simplicity. 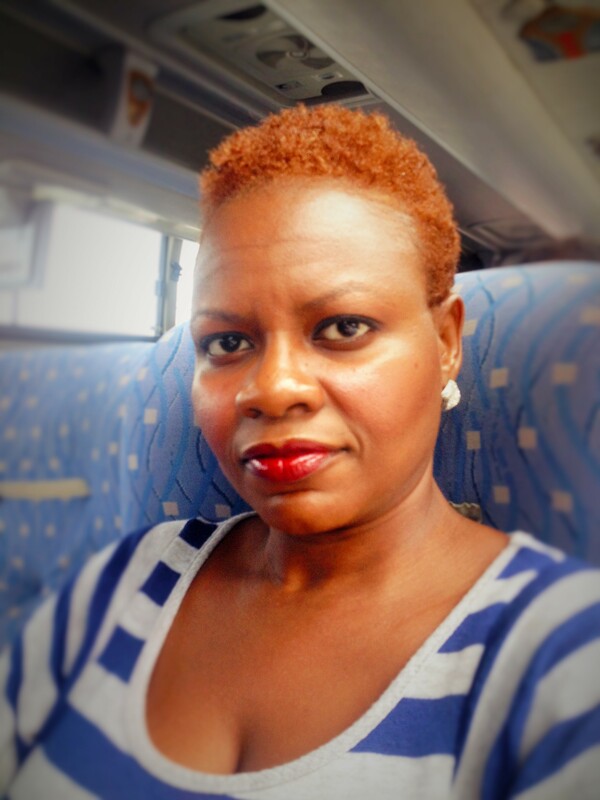 UPLiFT is for every small business man. 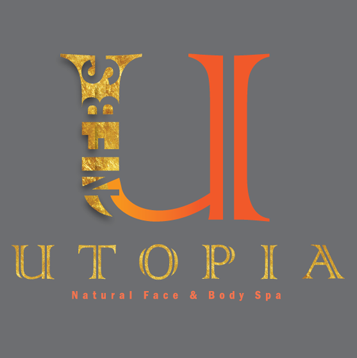 Goodlooking and affordable is UPLiFT’s ultimate goal. What Do I Do With A B.A. ?